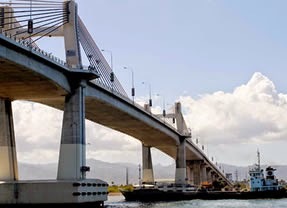 Bridges are useful when it comes to extending the way for human feet to walk and motor vehicles to go. 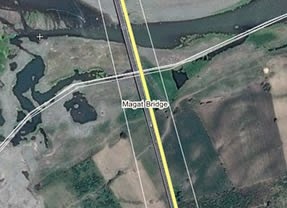 And without the ice bridges it will be very impossible for the early men to travel the world. 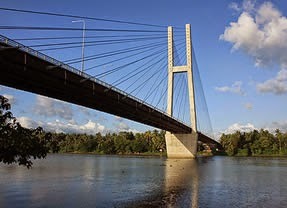 In some point, bridges are also created to be a sign of boundaries of two places. 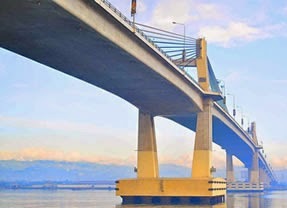 And when we talk about the longest bridge here in the Philippines, some voted for the Manila Skyway which is 17 km long. But this amazing architecture is not included for this list. 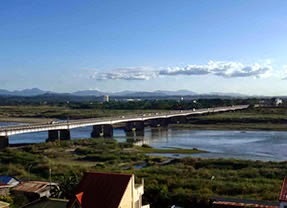 Now have some time to read and check out the top 10 longest bridges in the Philippines.